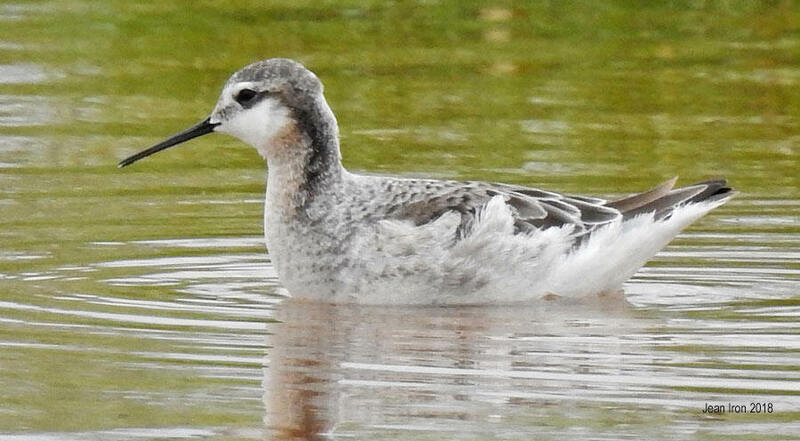 Male Wilson's Phalarope at Blenheim Lagoons on 21 May 2018. 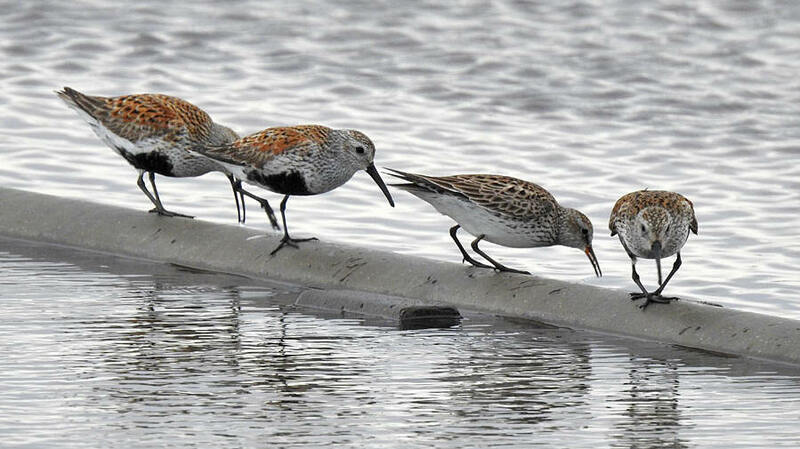 Males have a duller breeding plumage than females. 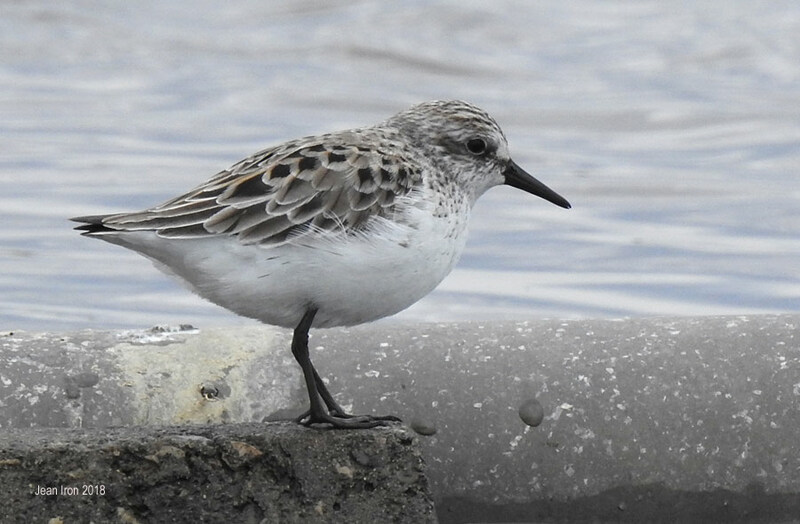 White-rumped Sandpiper in breeding plumage and Semipalmated Sandpiper also in breeding plumage on 21 May 2018. 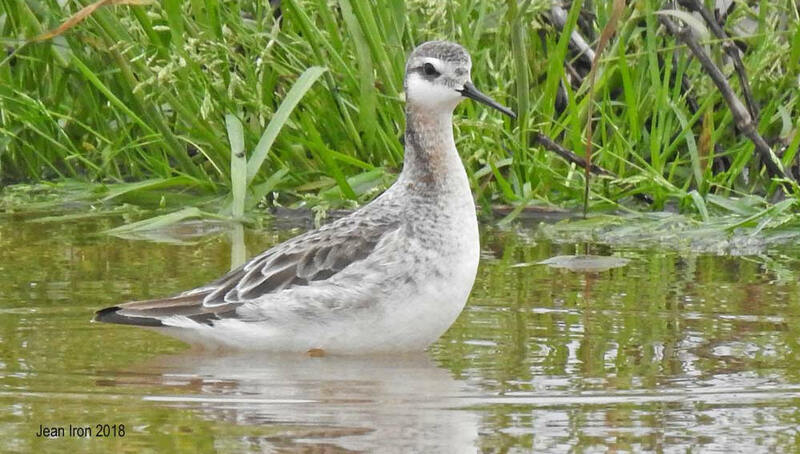 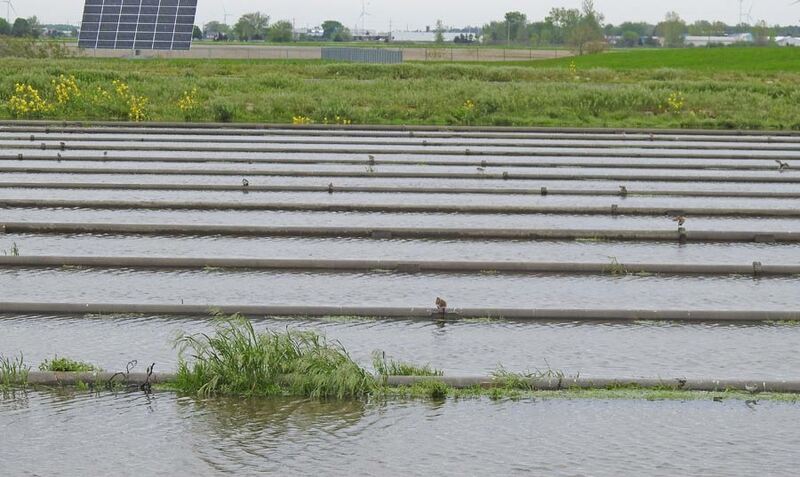 Semipalmated Sandpiper in breeding plumage on 21 May 2018. 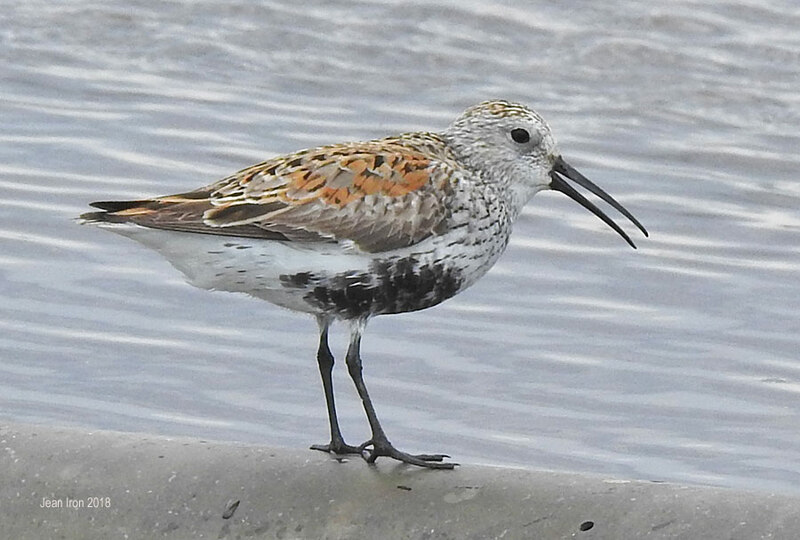 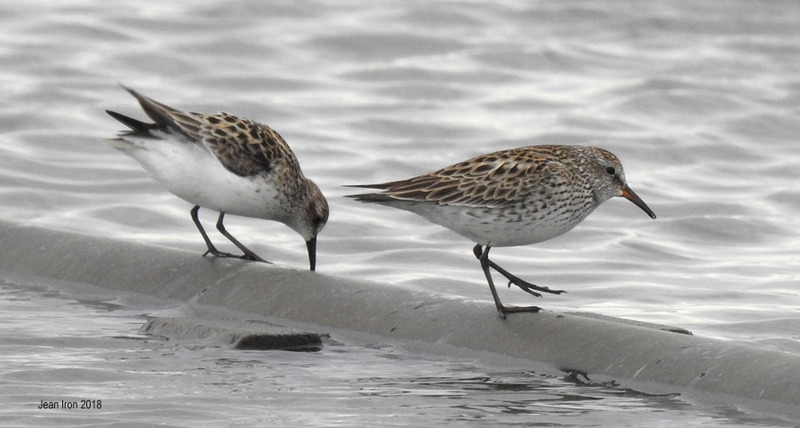 Dunlin and White-rumped Sandpiper pecking insects off the water at Blenheim Lagoons on 21 May 2018.